Nowadays stress and anxiety is something very common among people. The effort to manage to finish everything in time and as better as possible, make us not to be able to sleep well. This of course effects our life and our health. So we must either change lives or find something that could help us relax and feel better during sleep. 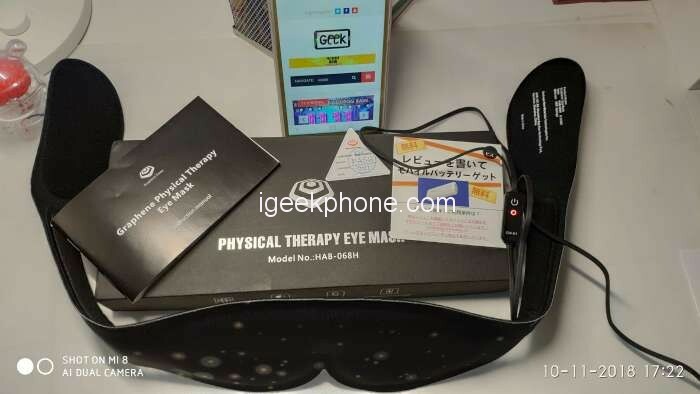 Here comes Graphene Times, with their latest Heated Eye mask, which its technology can help you look and feel better. The heated eye mask from Graphene Times came to me with post. 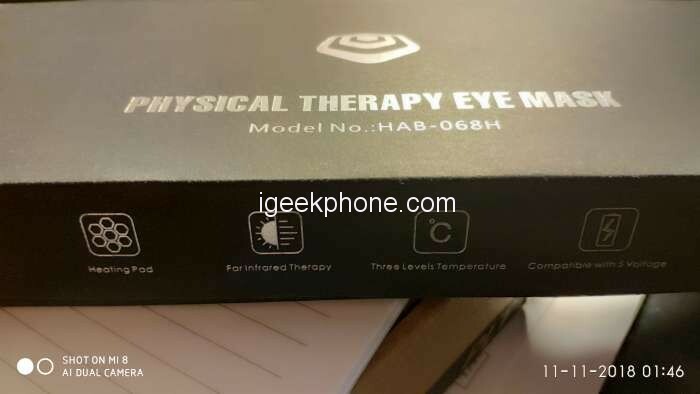 Opening the package, inside found a black box, where on the top was written “Physical Therapy Eye Mask” with the model below it and at the side some specs of the heated eye mask. 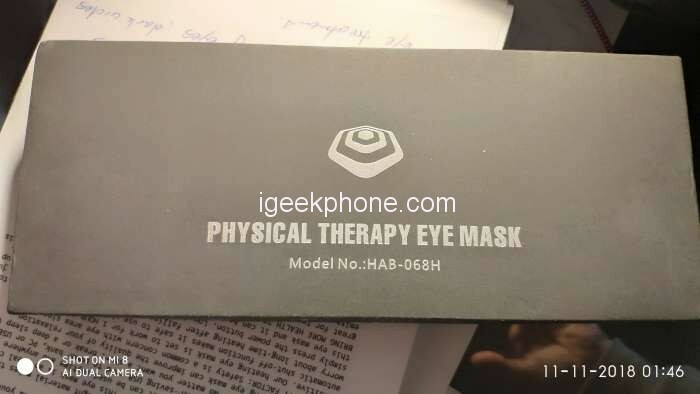 Inside the package you can find the mask, a manual, a USB cable for connecting the mask with a power source and a guarantee card. 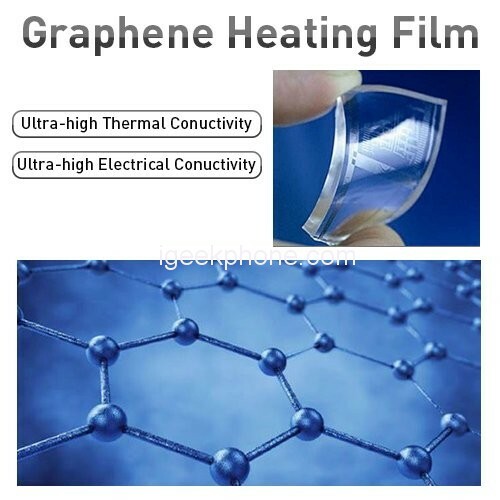 The heated eye mask uses graphene, a high-tech new material, as its heating element. The mask has FDA approval of course and is completely safe when using it! 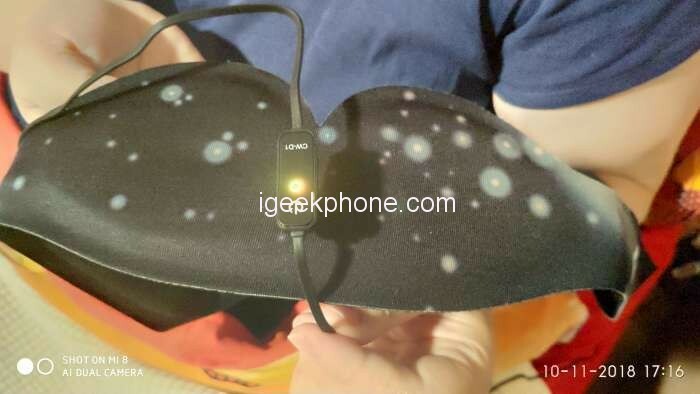 The mask works with infrared radiation generated by the graphene heating film. This infrared radiation is similar to the wavelength of human body. By this way to make the skin to reproduce new cells and increase blood circulation. Also the mask wont function for more than a hour and this is set like that as a safety measure. Working with the mask is very easy. 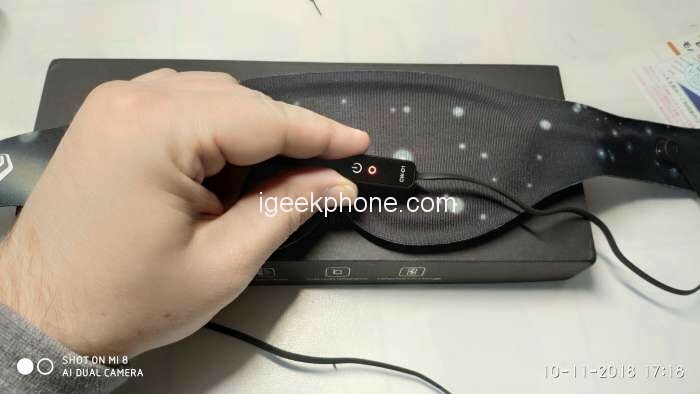 Connect the cable at the right position on the mask, connect the other end to a USB powerbank and press the power button on the cable. When powered up, a red light will appear. 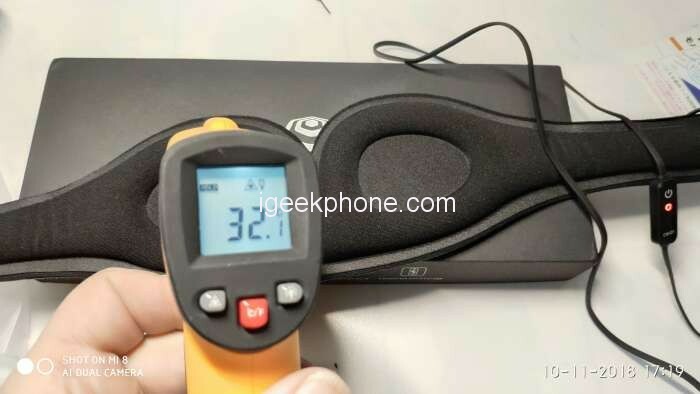 This means that is set to the highest temperature to work, which is 45C. If you press the button one more, it will become yellow/green. This shows that now the temperature is set lower, for 40C. If you press it once more will become blue. This show even lower temperature, about 35C. Also the mask wont work for more that a hour. This is an excellent safety measure, that will not let you fell asleep and burn your self! When activated, the mask with start producing heat by infrared radiation. The mask is ideal for dry puffy eyes and dark circle eyes. Just wear the mask over night to wake up like a new person! The mask features elastic and soft straps to adjust them to fit your head size and wont pressure you. 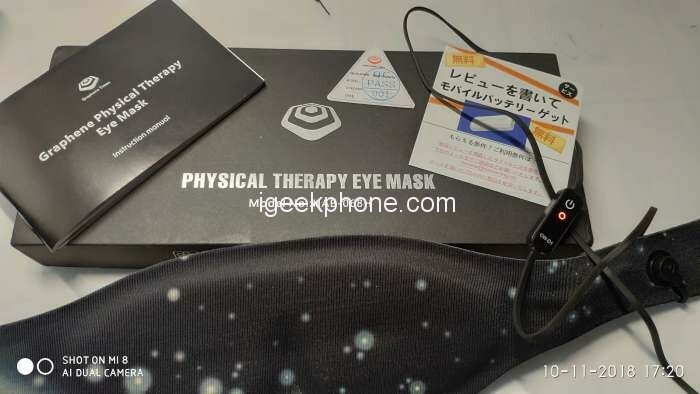 As you can see, the heated eye mask from Graphene Times is something that works and can relax you and make you feel like a new person! You will find the mask at the Amazon Store of Graphene Times for 26.39$!